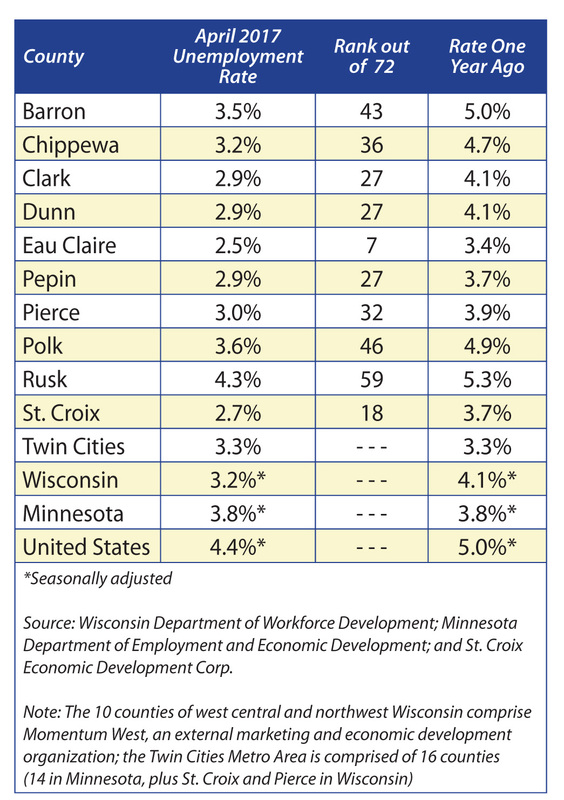 St. Croix EDC’s workforce committee recently created a workforce guide for St. Croix Valley employers and jobseekers. It is available in a printed format or an electronic version here. In late 2018 the EDC created a workforce committee in recognition of the challenges faced by area employers in recruiting and retaining workers across the continuum, from entry level to executives. 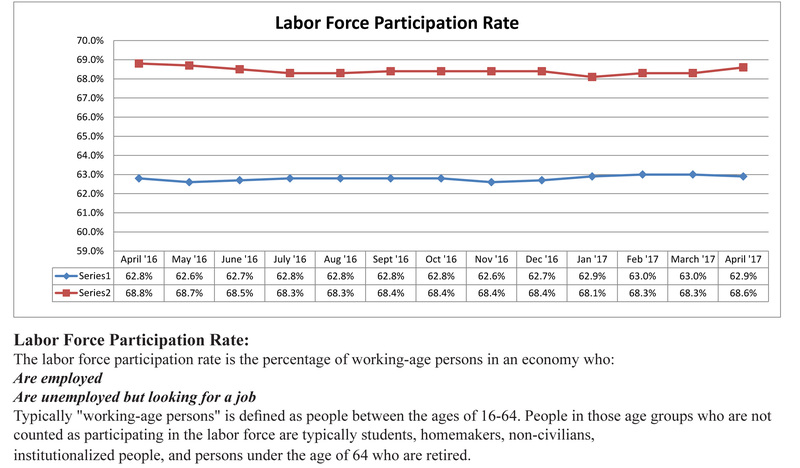 Through retirement and attrition, more people are leaving the workforce than are entering it. In addition, there did not appear to be a one-stop resource document for jobseekers looking for either their first full-time job or advancement. The EDC guide highlights numerous public-private resources as solutions to filling job vacancies or securing employment. A short descriptor of each resource and web links is included in the guide. The guide has been distributed to local chambers of commerce, who are integral partners of the EDC. An electronic version is available to download here. To request a printed copy, contact the EDC office at (175) 381-4383 or nita@stcroixedc.com.